A Teacher Disposition Assessment (TDA) measures bias. Student experts, who consume your presentations daily, generate critical information. The TDA is a set of teacher-created prompts based on potentially controversial subjects that may surface in the course content. Hacking Engagement author James Sturtevant created the TDA, so he could learn more about his own biases and how they impact teaching and learning in his class. 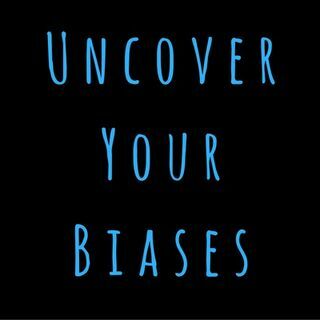 In Episode 69, Mark Barnes explains Sturtevant's TDA and shares ... See More some What You Can Do Tomorrow steps to uncover your own biases. Visit our sponsor Kiddom and grab the free Kiddom app at http://kiddom.co/hacklearning.